The new Harley-Davidson® motorcycles are causing major sparks here in the Electric City. High-performance and customizable features are only part of their appeal. 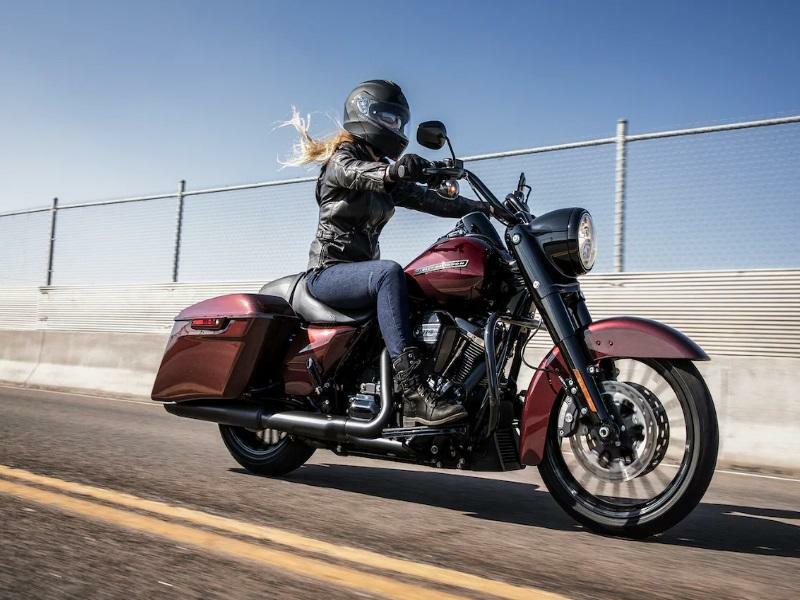 Test drive any of our new bikes at Hannum's Harley-Davidson® in Scranton, Pennsylvania and see the Harley® difference for yourself.